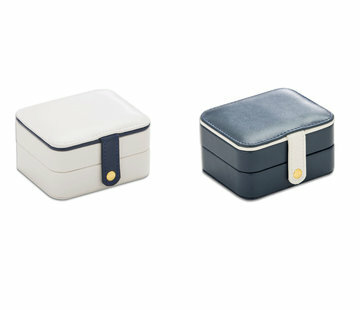 Where do you store your valuables? 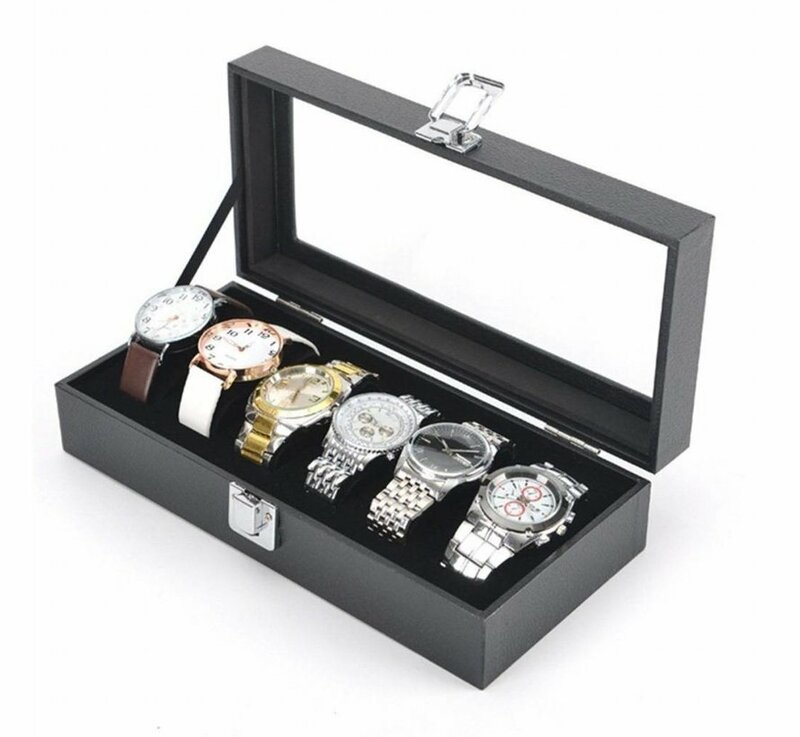 Just look at this watch box from the wholesaler and then you understand that question. 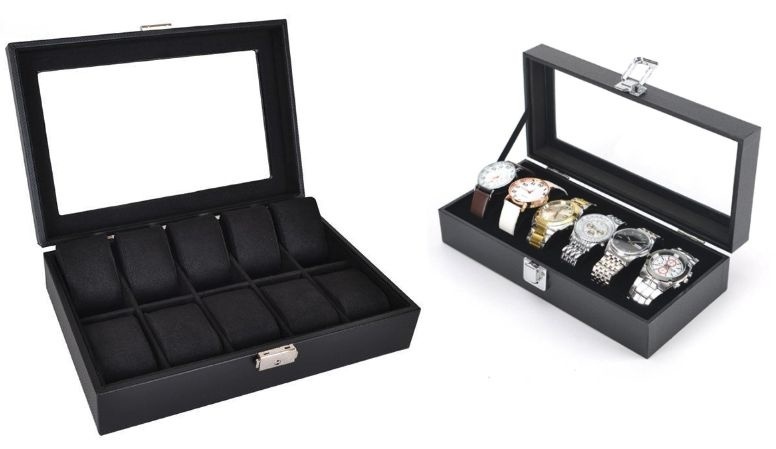 A practical watch box with 6 compartments that are specially made for the most used wrist jewelery. 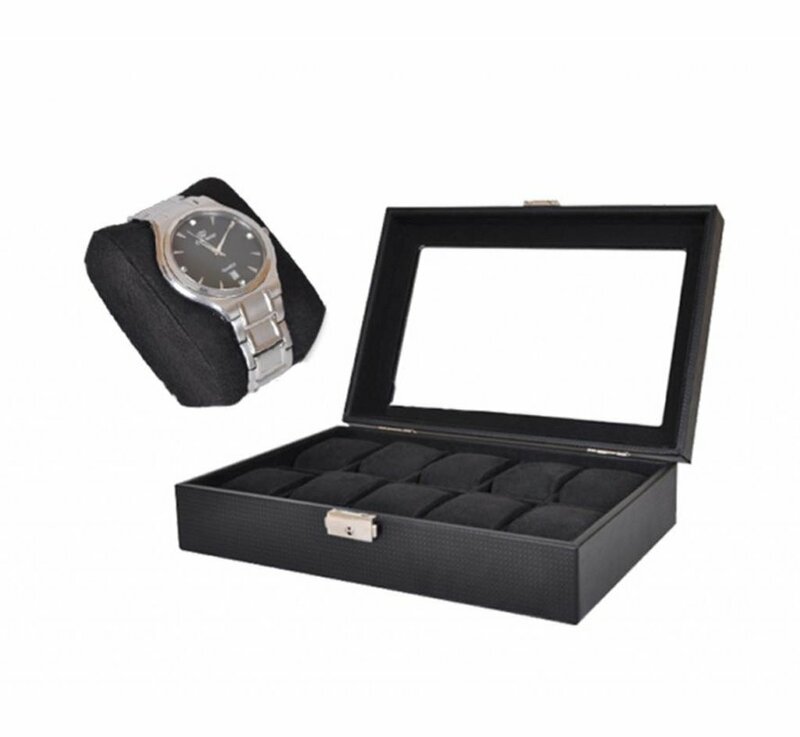 Don't let your precious timepieces lie in a drawer or in another place where they are not well protected. 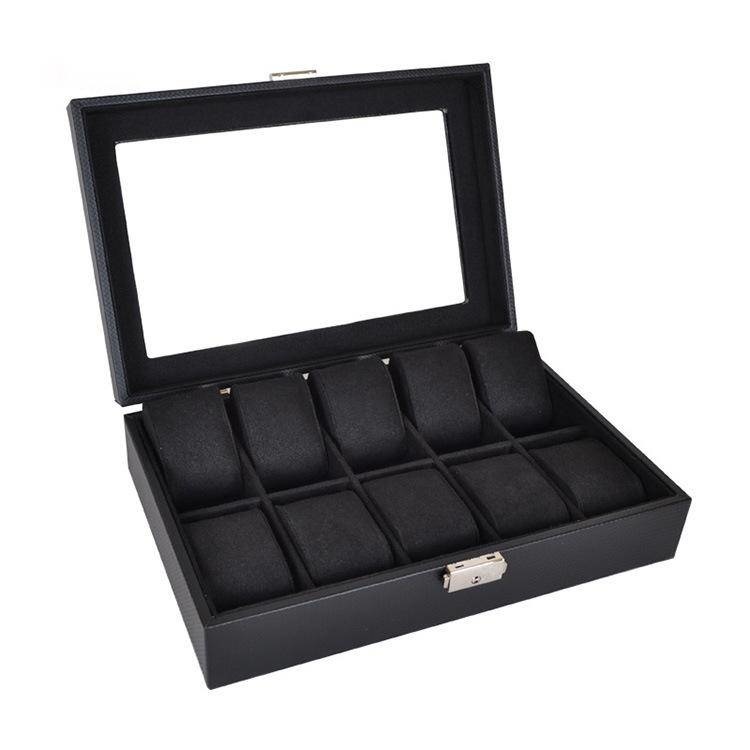 This watch box is specially designed to contain 6 items. 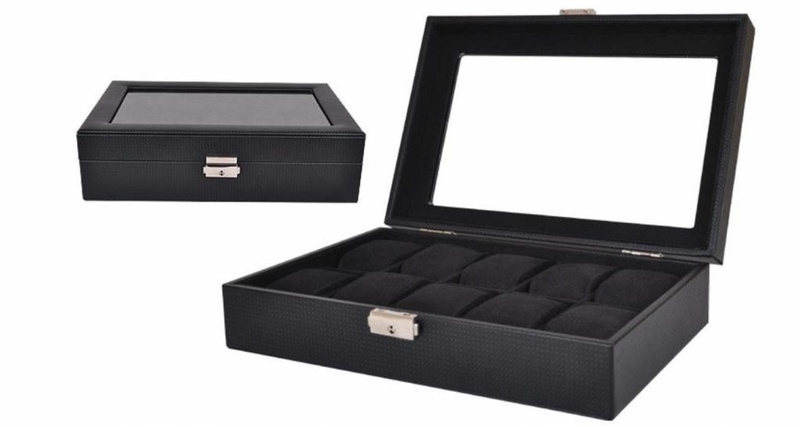 The black cushions form an elegant accent and also protect your jewelry. 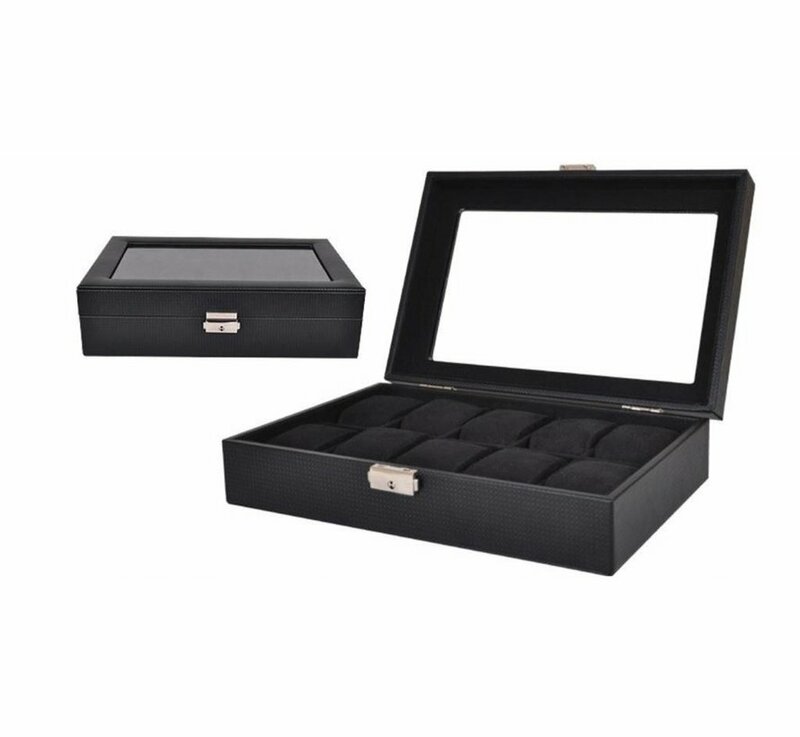 The watch box from our wholesale is chic in leather and has a beautiful display. 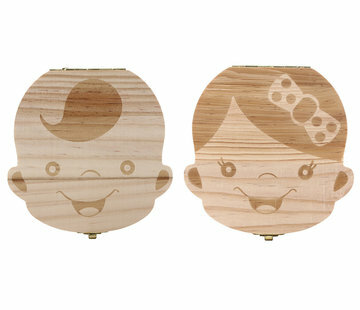 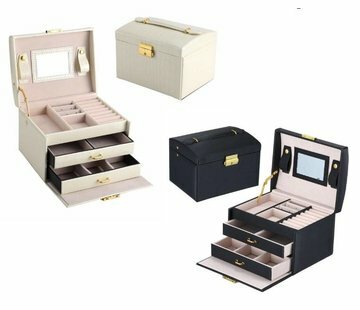 In this way this watchbox not only offers adequate protection, but it is also just a nice decoration to put down somewhere. 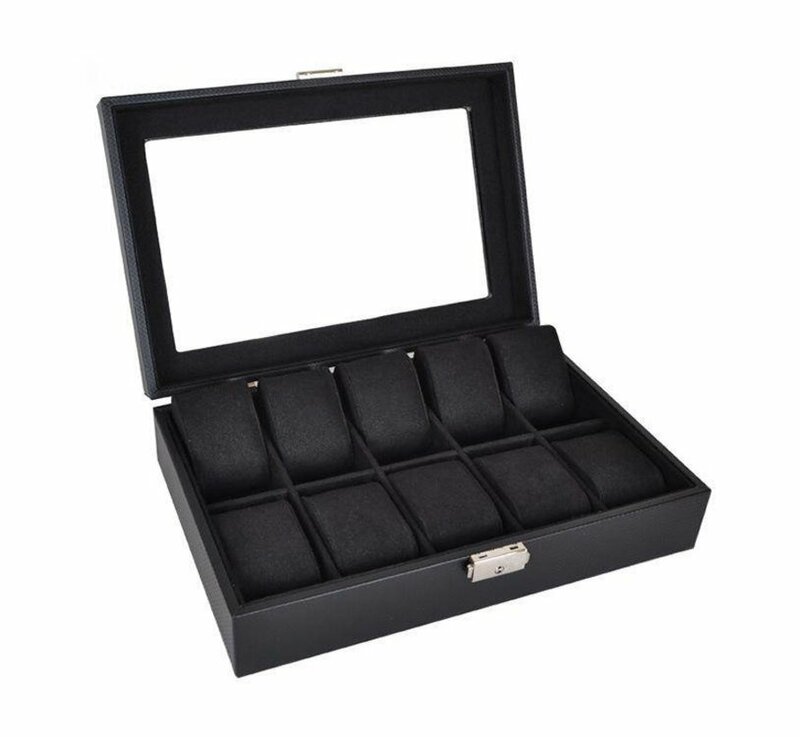 So you have a handy organizer that, for example, also looks good on your bedside table. 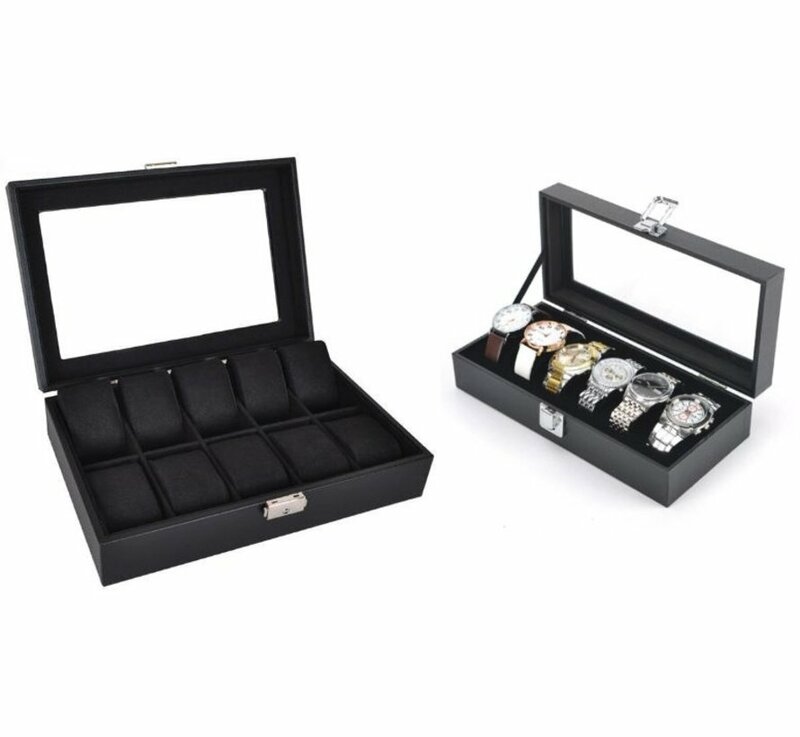 Don't wait any longer and protect your timepieces against dust, moisture and dirt. 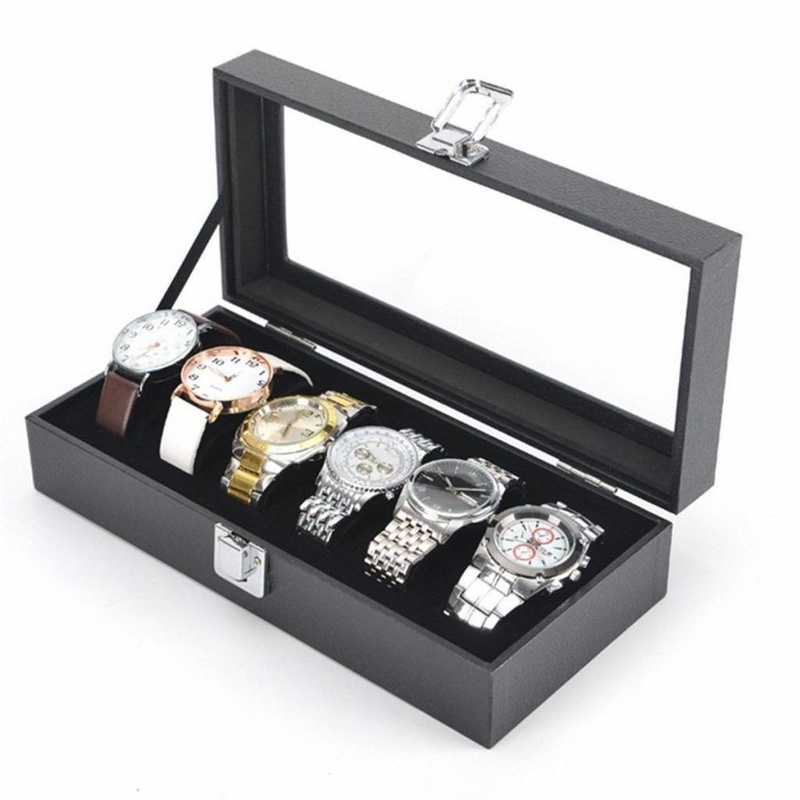 In the watch box they will stay beautiful for much longer, last longer and you will enjoy it much more. Is it not strange that we sometimes use a storage box for all kinds of less valuable things and do not protect valuable things? That is certainly not efficient and certainly not wise. 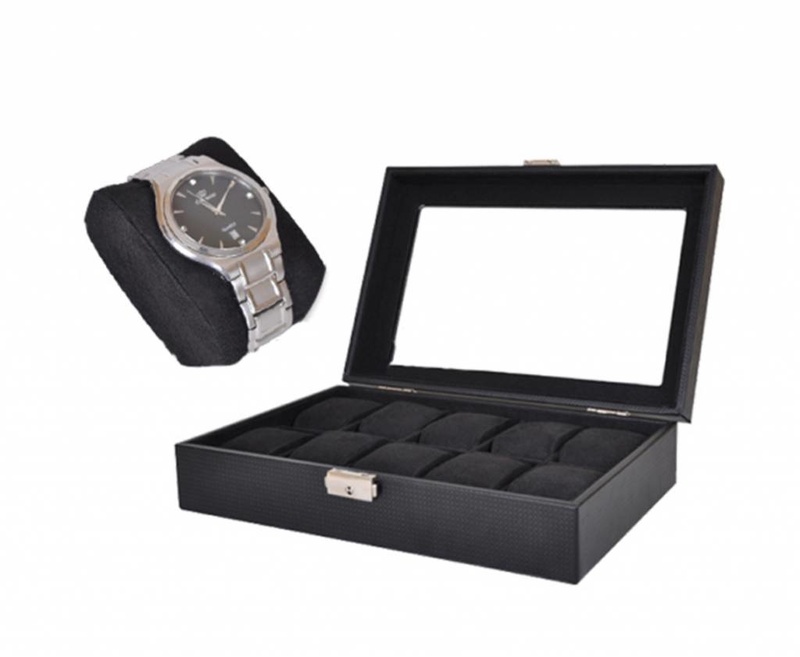 Make a good decision and order this watch box today. 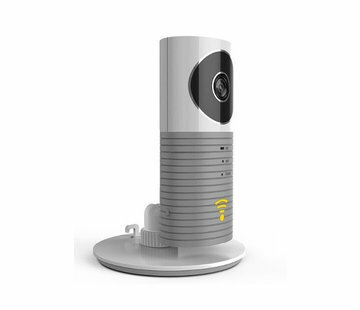 The watch box from our wholesaler looks nice and is especially practical. 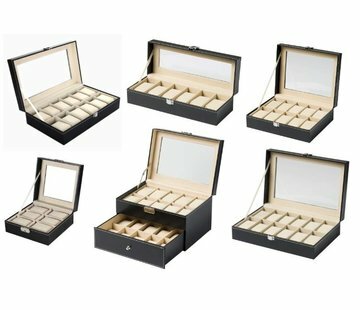 You can choose from a watch box with 6 or 10 compartments, so that you always have enough space for your personal jewelry. 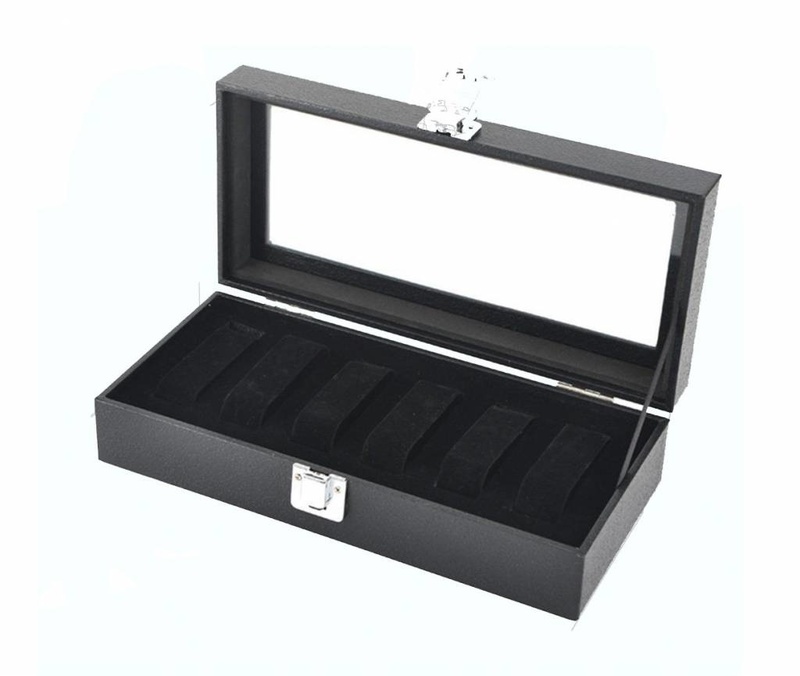 Of course you can also add other jewels, such as a bracelet or necklace.